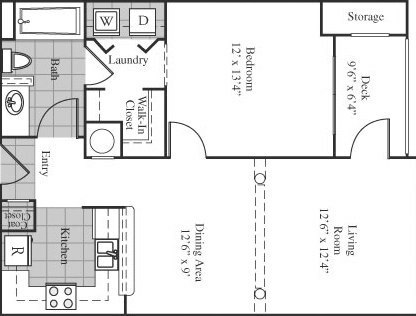 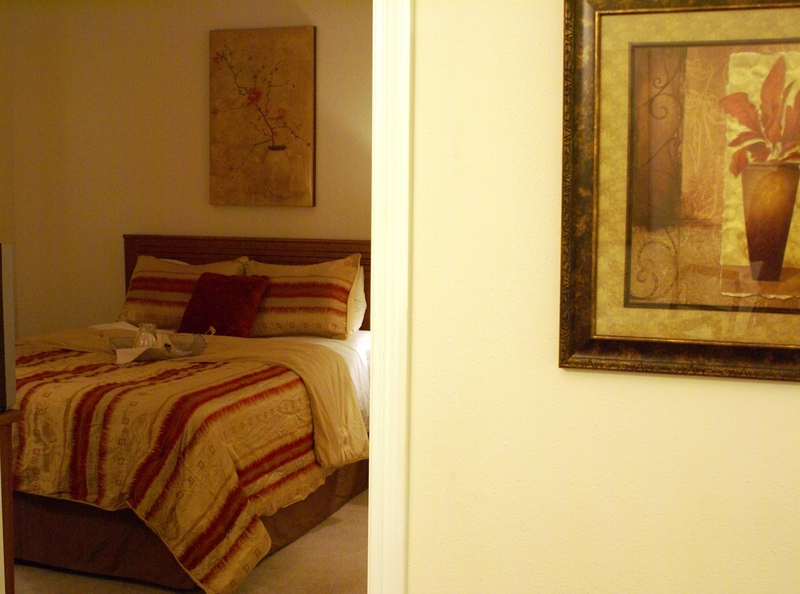 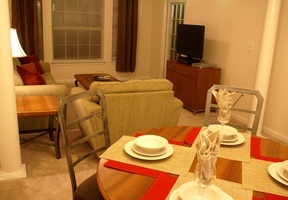 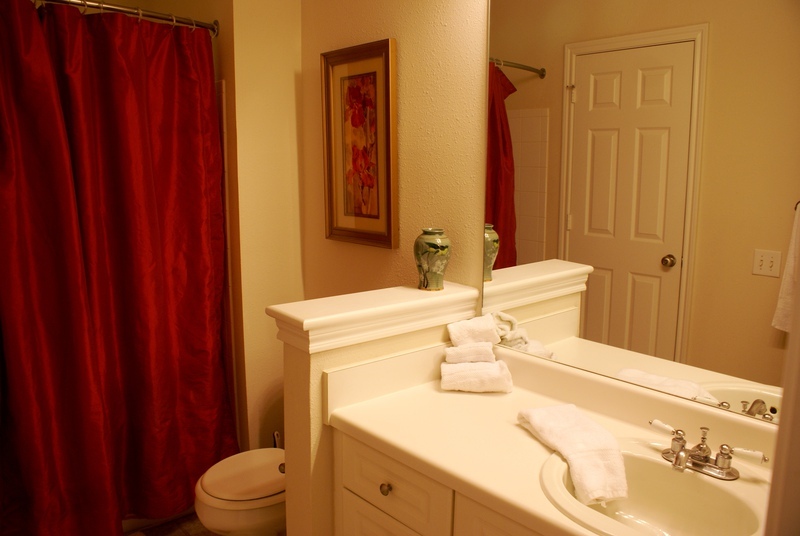 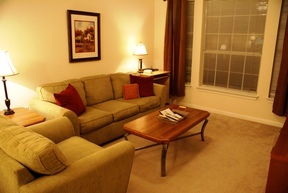 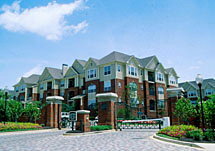 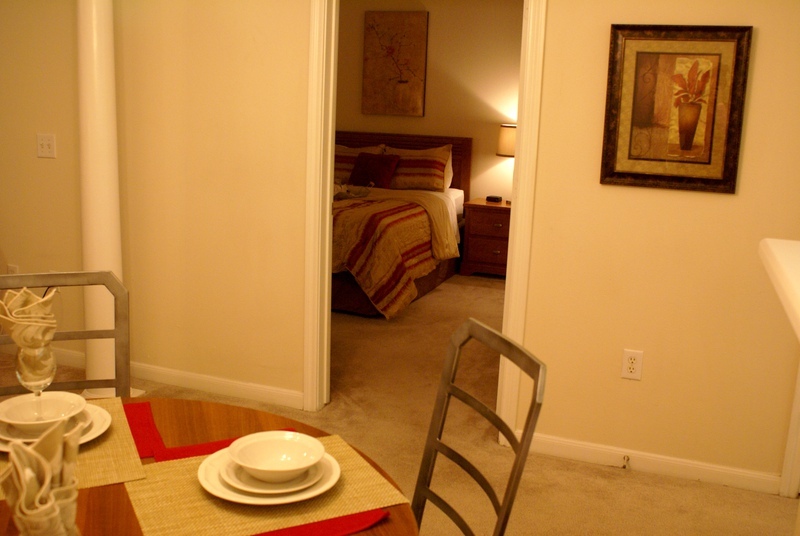 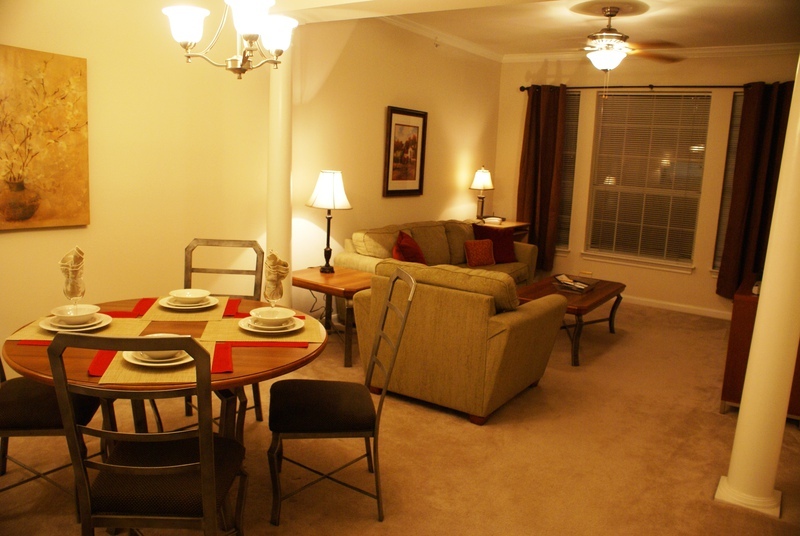 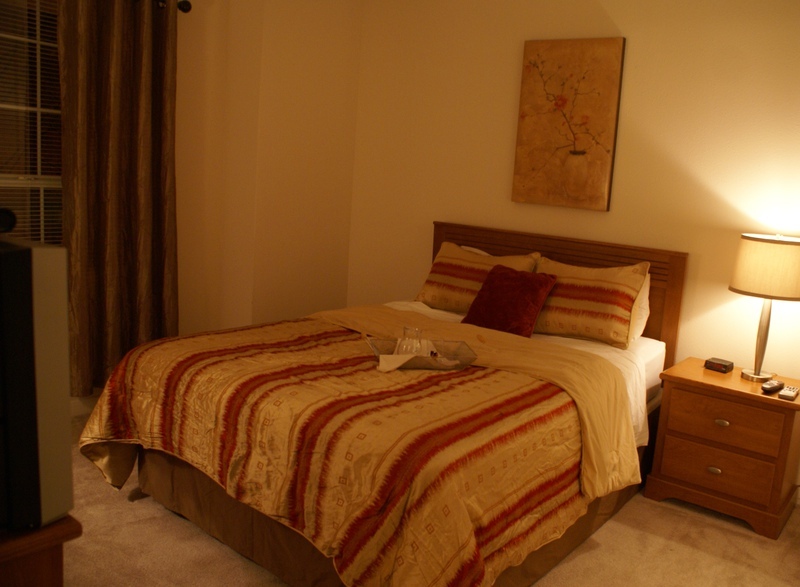 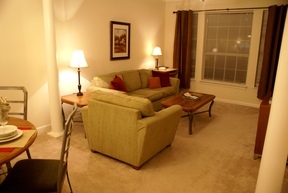 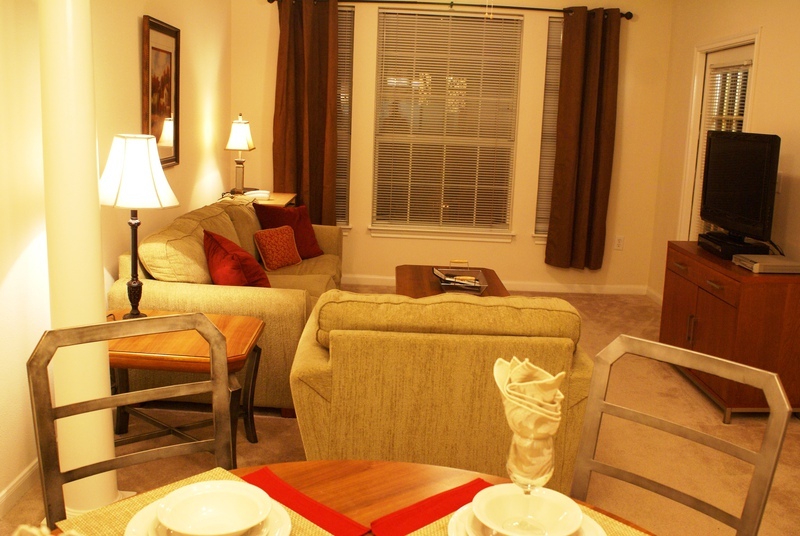 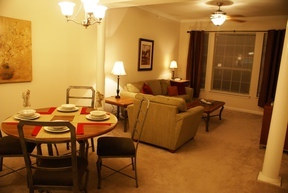 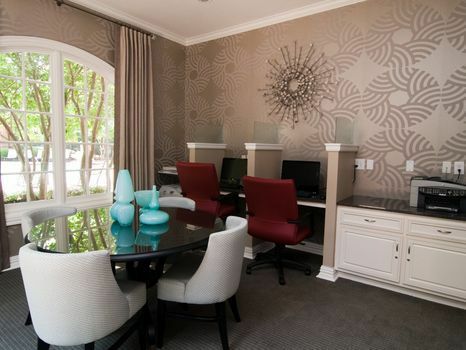 Located at the Grove Richland, right in the Heart of West End, this is a super cute 1BDR suite. 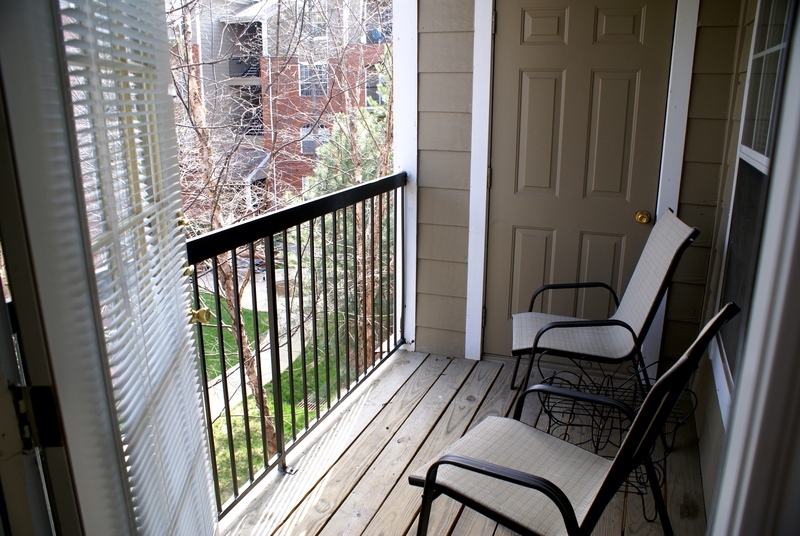 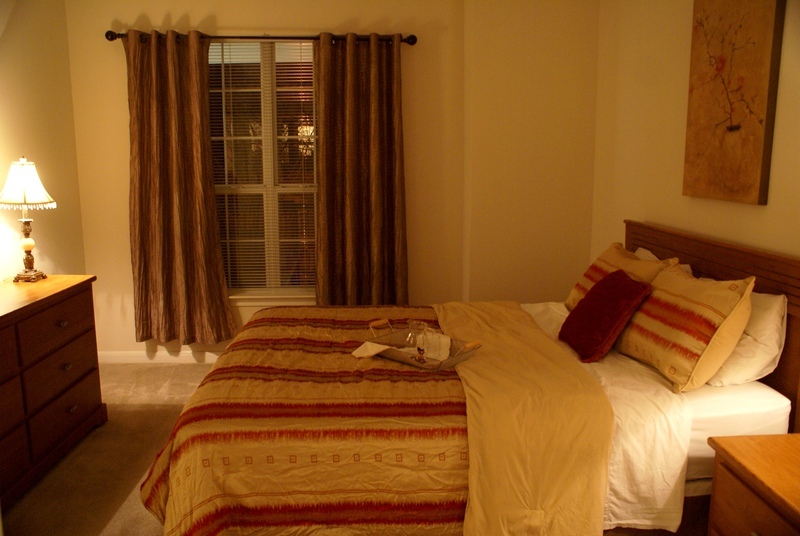 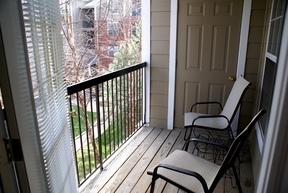 Located on the 3rd floor, with tree tops right off the balcony, making this suite quiet and restful. 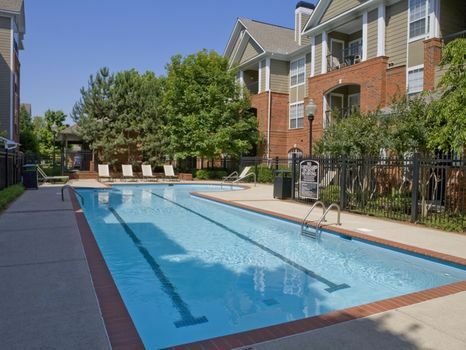 It also faces a courtyard and is located near the 2nd pool. 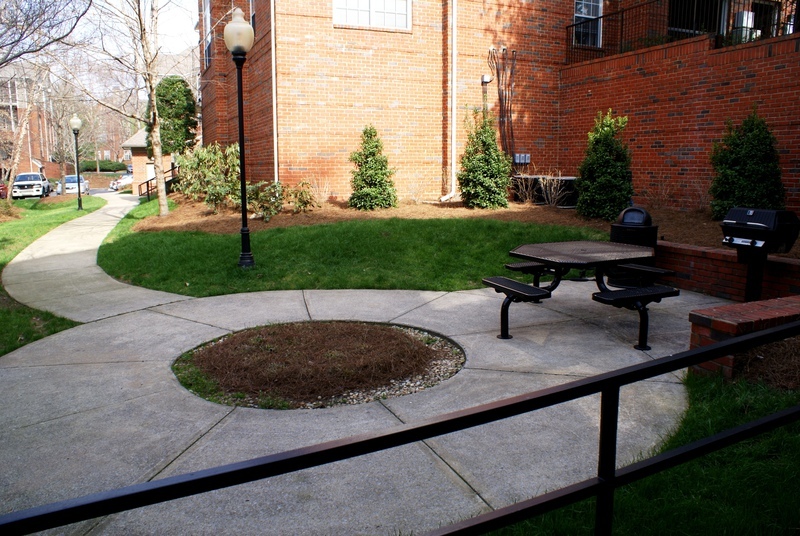 You will find the grilling area only a short stroll down the stairs. 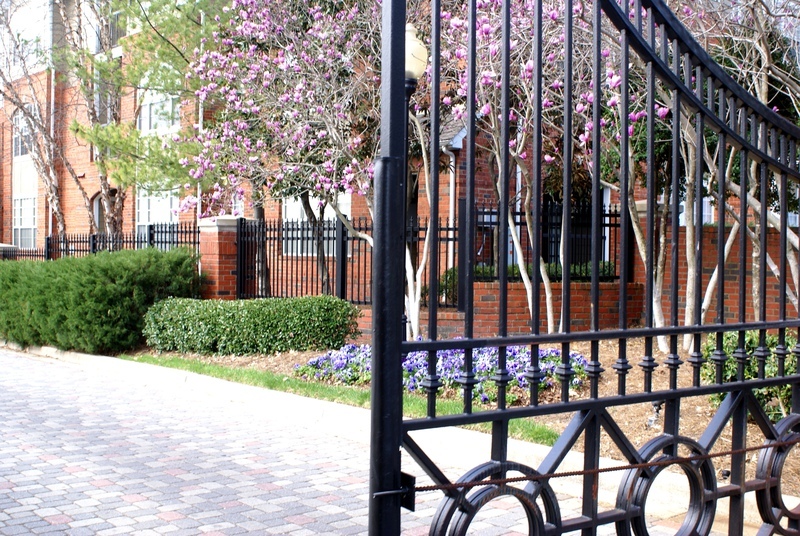 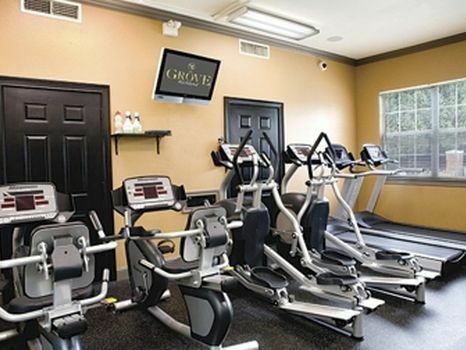 Living in this well manicured grade A community, you are also only steps away from the 24 hr on-site fitness club and resident grilling area. 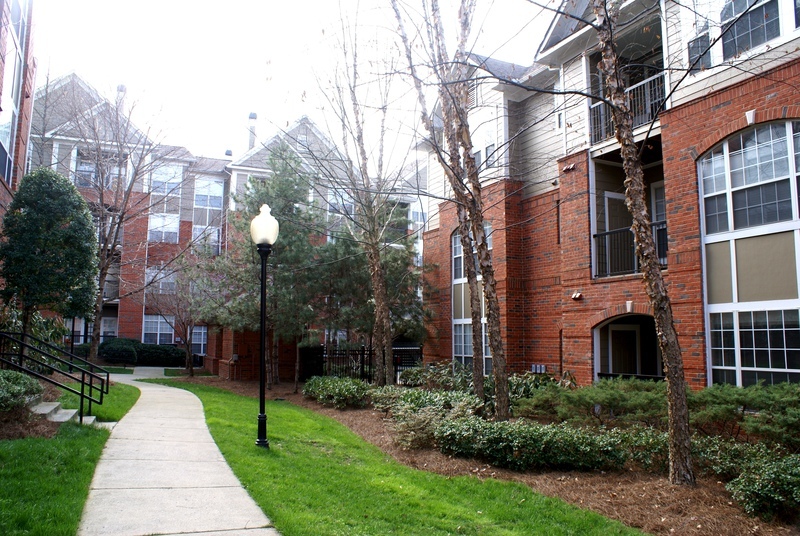 After moving in, you would be living right across the street from the Whitworth Tennis/Country Club, and nearby Elmington Park. Call today to reserve this lovely suite and experience resort style living in a fabulous West End location. 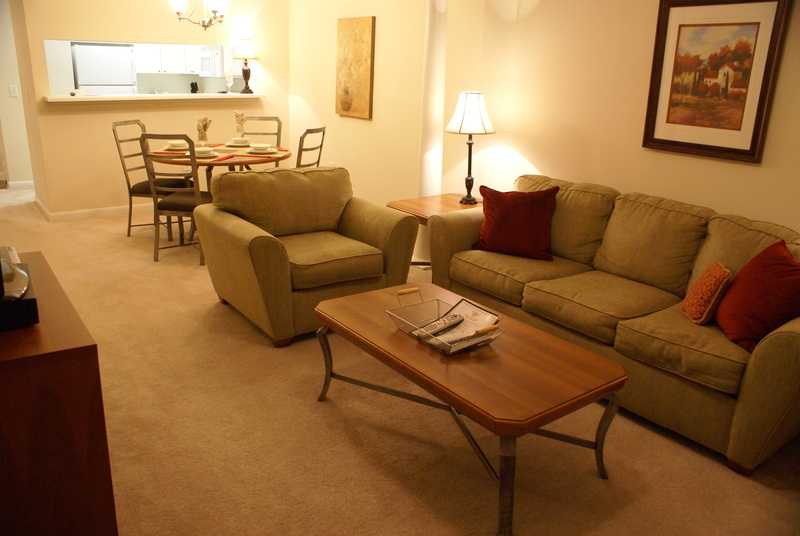 Requirement for Minimum Lease Terms: Furnished with Finesse does not offer stays for less than 30 days on any of our locations. Minimum and Maximum lease term requirements vary by location. 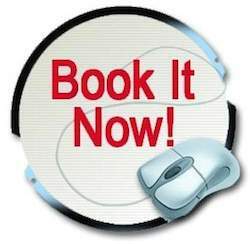 Please call our office for lease term details @ 866.582.0866 and speak with one of our friendly and informative professionals.